Full Upgrade, Superior Performance. 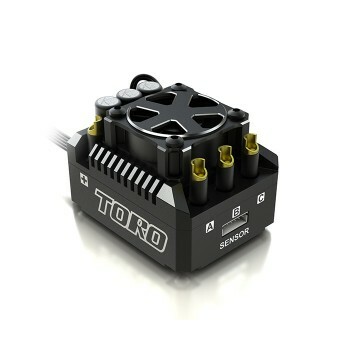 New TORO TS150 PRO ESC brings you a different racing experience with multi protection. Built-in BEC is 6V/3A, max. output current can be up to 8A. Synchronous rectification design improves the BEC efficiency. High-quality, shock-resistant fan, greatly reducing the probability of fan damage caused by frequent jumps. TS150 PRO is capable of turbo timing change. Such change can be achieved via SkyRC Progbox or on PC. 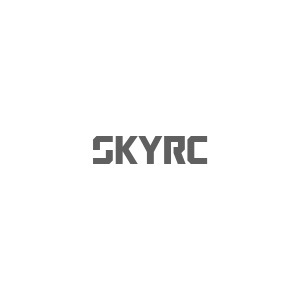 On PC, diversified setting is availabe with SkyRC USB link. TS150 PRO can be programmed by program box, smart phone and PC. Users could set the throttle/ brake control rate by point or customize throttle/ brake curve as per requirements.